Our Little Family: Go Mikey! I am blogging from the Chicago airport right now en route to Grand Rapids, Michigan for the Transplant Games of America! I am so excited Mike decided to participate this year. I'm sure I will have much to share when we return, but for now, I just wanted post links for those interested in watching the opening and closing ceremonies live. 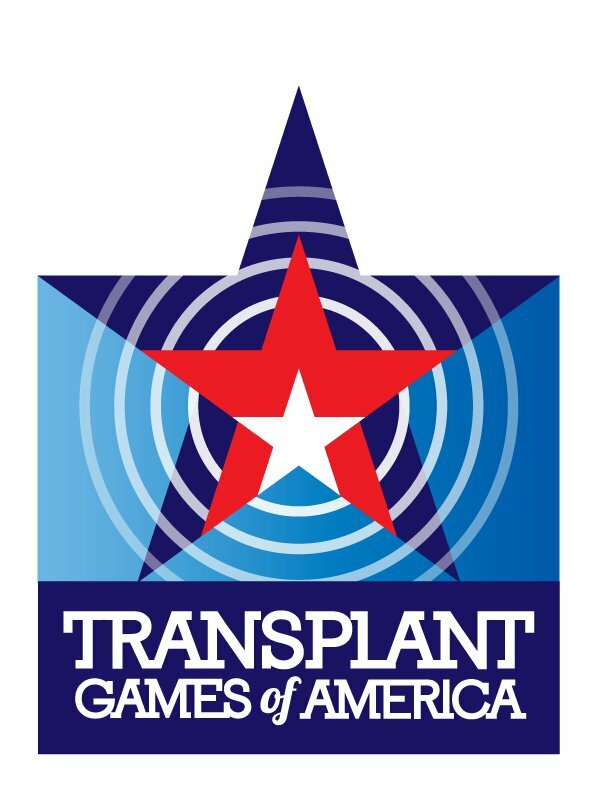 Opening Ceremonies will be streamed live beginning at 5:15pm (MST) on Saturday, July 28 at www.transplantgamesofamerica.org/opening-ceremony. 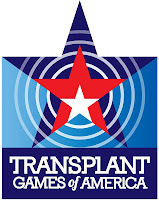 The closing ceremonies will be July 31 at www.transplantgamesofamerica.org/closing-ceremony at the same time. The Transplant Games coincide with the Olympics...and as my mother-in-law shared: yes, you watch the Olympics with awe and its grandeur and pomp, but watching the Opening Ceremonies of the Transplant Games is a humbling experience as a visual tribute to living donors, those who have lost their lives and their families who have donated their organs, and the athletes who have been given that second chance with the gift of life--my Mikey being one of them! Bryson and I are excited to cheer him and his kidney on! Go Mikey!